The most sacred place in the world for any toddler, without a doubt, is Peppa Pig’s house. 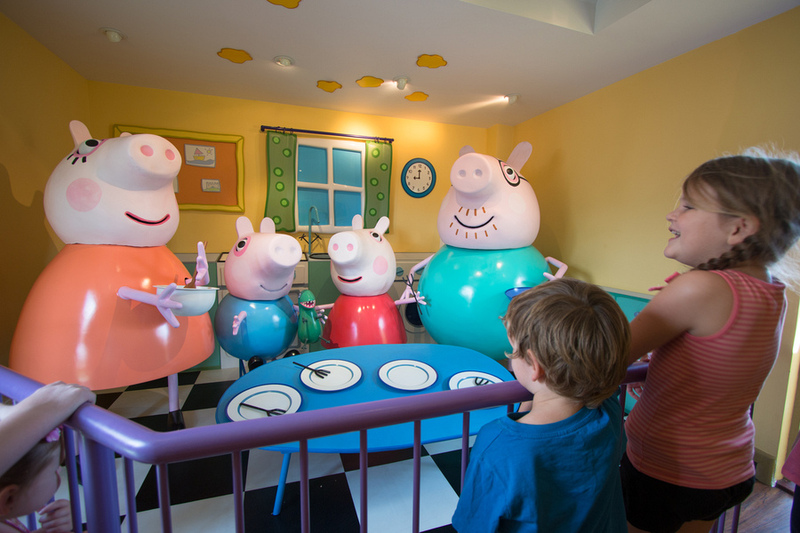 And when Peppa and George come to visit, you have a recipe for frenzied screams loud enough to rival any One Direction hormone-laden teenage crowd. 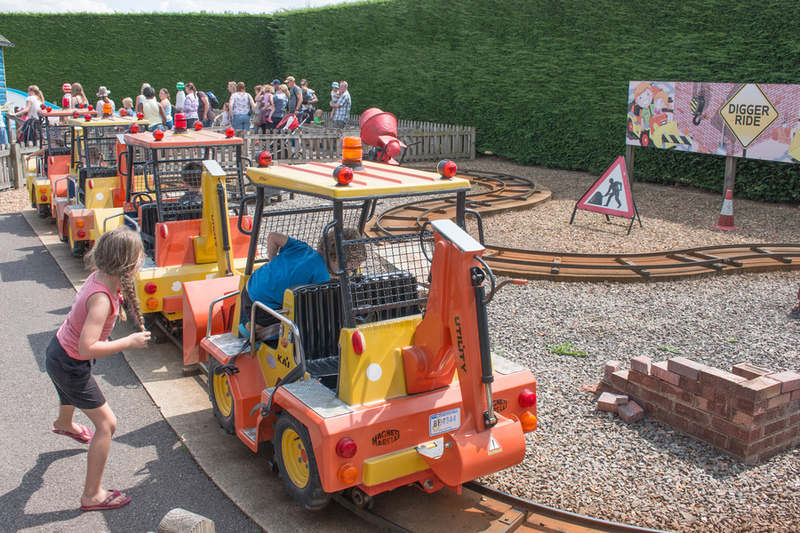 Some may consider London to Paultons Park in Southampton a long way to travel. In fact we were asked why not Thorpe or Chessington? They were so much closer. But the matter remained, given a choice between Disneyland Paris and Peppa Pig World, our kids made a swift choice without blinking twice. So the 2-hour journey to southwest England was of no significance, and with free use of our house sitting host’s car, we decided a country drive was the best way to go. Parking was very easy with ushers showing us exactly where to squeeze our car. Double strollers were available for hire at the entrance, just like Legoland, but considering the size of the property, we didn’t see the need for our two energetic walkers. We made a b-line straight to Peppa Pig World, of course, and stood in line for 2 rides for over 30 minutes each. It was then we made the smart move to dodge the throngs of school kids and toddlers we headed to the rest of the park to return later in the day. 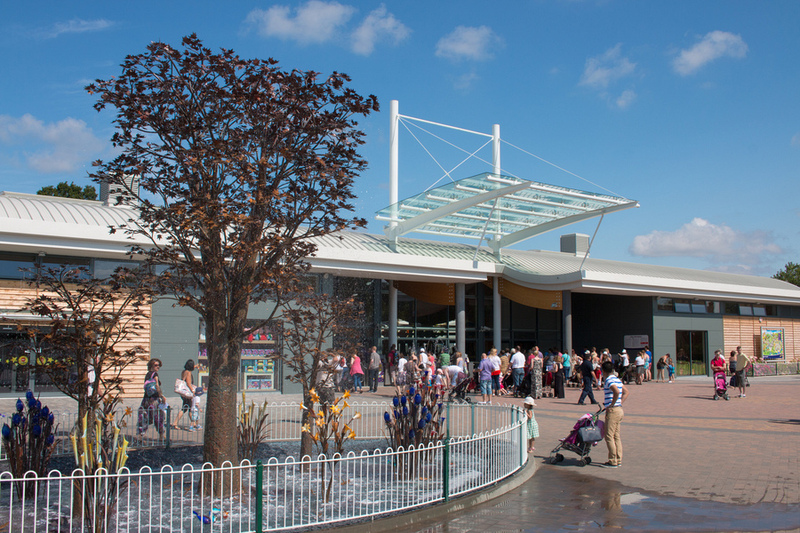 The rest of Paultons Park had hardly any queues. 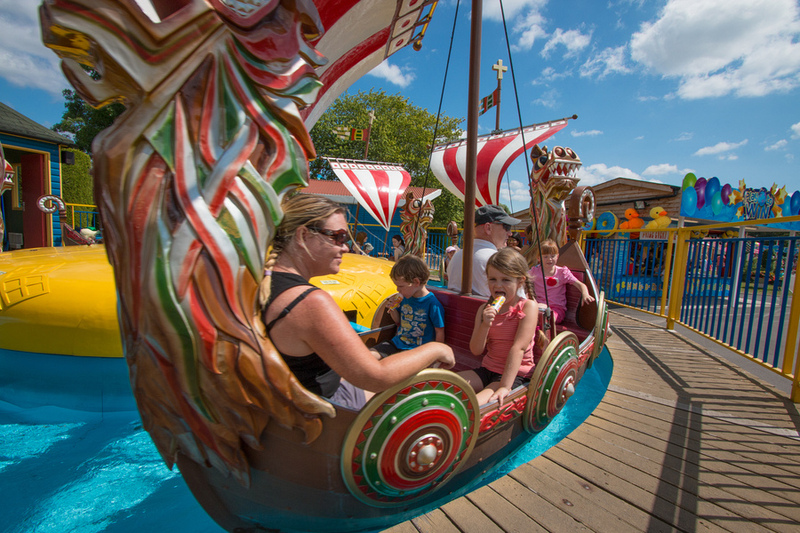 We visited pirate ship rides, carousels, rollercoasters and log rides. 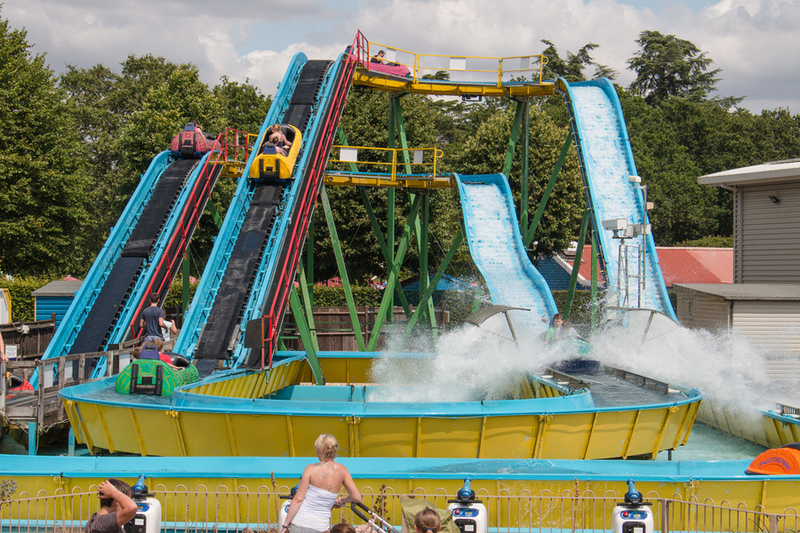 Mia confessed her favourite ride was the Cobra – a fast-paced roller coaster with neck-breaking turns that Caius just barely passed the height restriction for. While Josh was found on a waterslide which uses an inner tube. And despite a small splash, remained perfectly dry. Caius was very fond of the giant playground slides and wanted to go again and again. 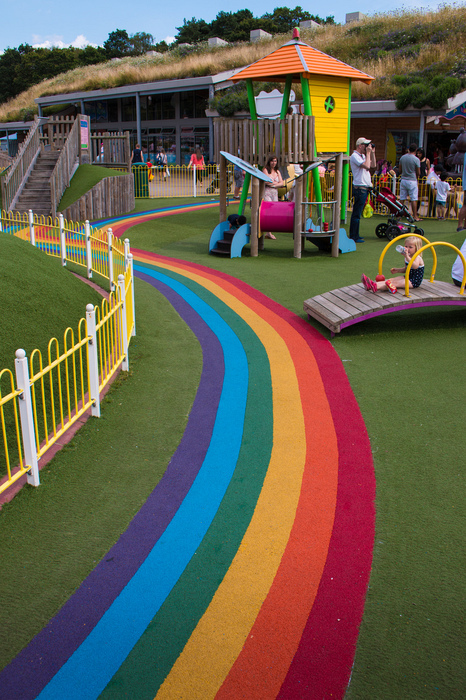 The park was perfect for our kids and those aged 2 to 10. There were so many rides the kids could go on by themselves, which in Mia’s new-found independence, was exactly what she wanted to do. There were also plenty of rides the adults could hop on with the kids and enjoy together as a family. There were snack bars set throughout the park and two restaurants. 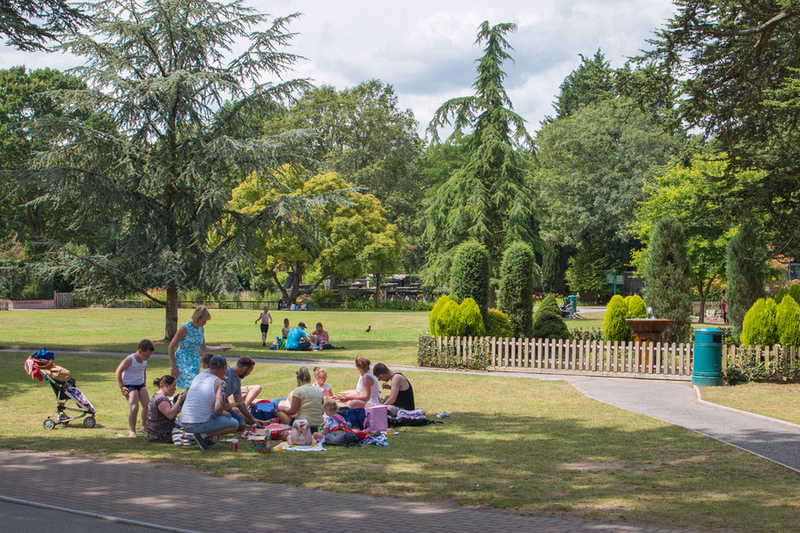 We noticed plenty of folks enjoying picnics with the ample grassy space and picnic tables throughout the park, so feel free to bring your own lunch. We ate at the restaurant and the portion sizes were small, but my goat cheese salad was delicious and Josh enjoyed his burger. There were a number of playgrounds scattered around the park as well, which came in handy for those moments when we needed a break and the kids didn’t. 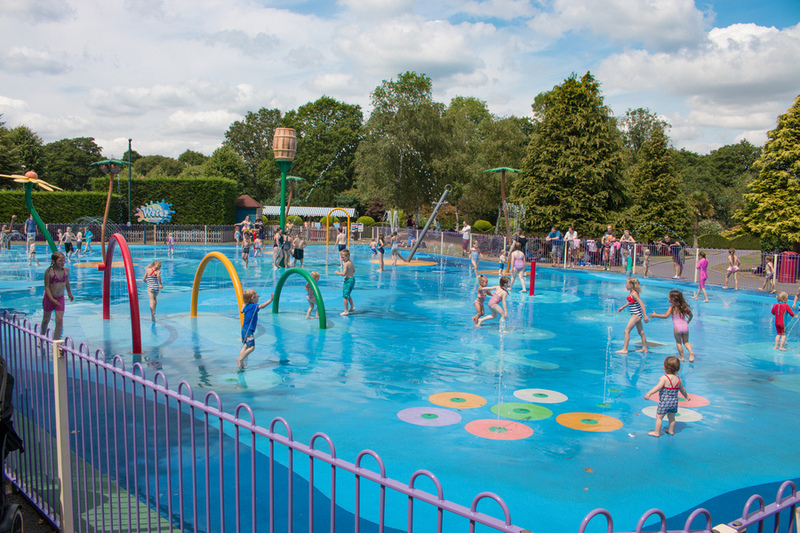 Also you will find two water playgrounds – “Muddy Puddles” in Peppa Pig World which is ideal for smaller kids and a larger version for older kids on the other side of the park. Late afternoon we headed back to Peppa Pig World and managed to get through the rides a lot faster. All the rides were themed well and the kids seemed to know which episode they related to. We knew it was home time by the symphony of crying that erupted from the children. Tired children having to say goodbye to Peppa Pig makes music like a untrained toddler playing the violin. We exited through the gift shop, which could be a life saving bribery or a parent’s nightmare. Whatever your view, you can’t help be temped by the Daddy Pig shirt for your husband or a cute pair of cuddly pigs for your own kids. 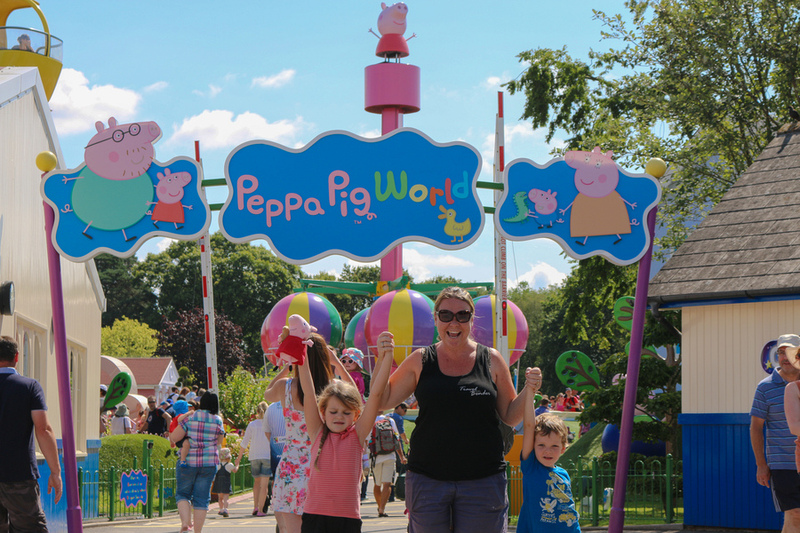 Head to Peppa Pig World last. All the school groups and younger kids head home around 2pm and the smaller children ready for naps. The lines are much smaller and you can quickly zip from one attraction to the next without waiting. There are no water fountains around to refill water bottles, however you can ask café staff for a cup of free tap water. If your kids are under 10 this place is perfect. Older kids may struggle with the lack of thrill rides. Drive. It might seem quick and easy to take public transport there, but after a day like this you’ll want the back seat of a car for that quiet ride home. Be prepared for the goodbye meltdown. Plan a special dinner stop or buy something at the gift shop to make the sorrow more bearable. 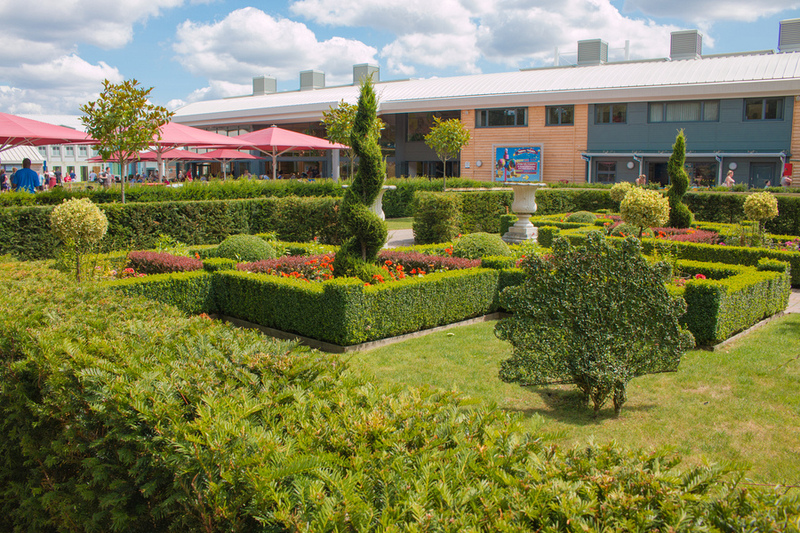 Use Wi-Fi at the park entrance to plan your route home or for just your Swarm (Foursquare) check-in at the beginning of the day. 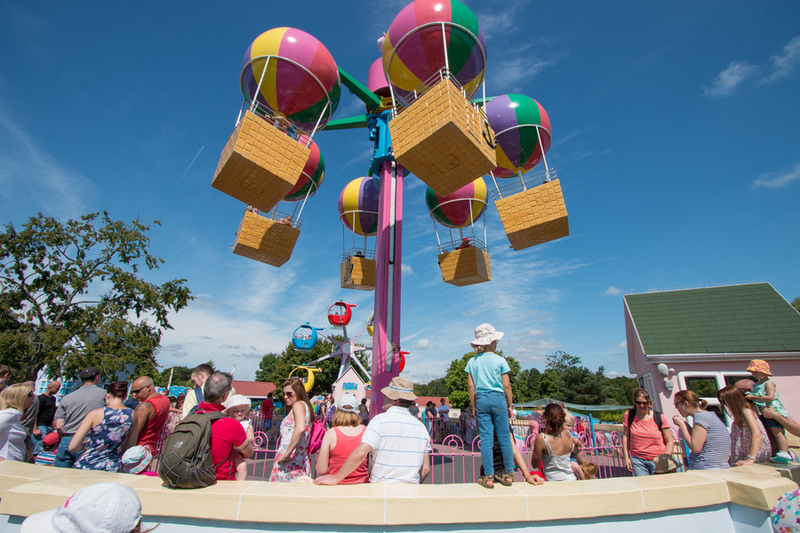 Ice creams near Peppa Pig world are £0.40 more expensive than the older part of the park. 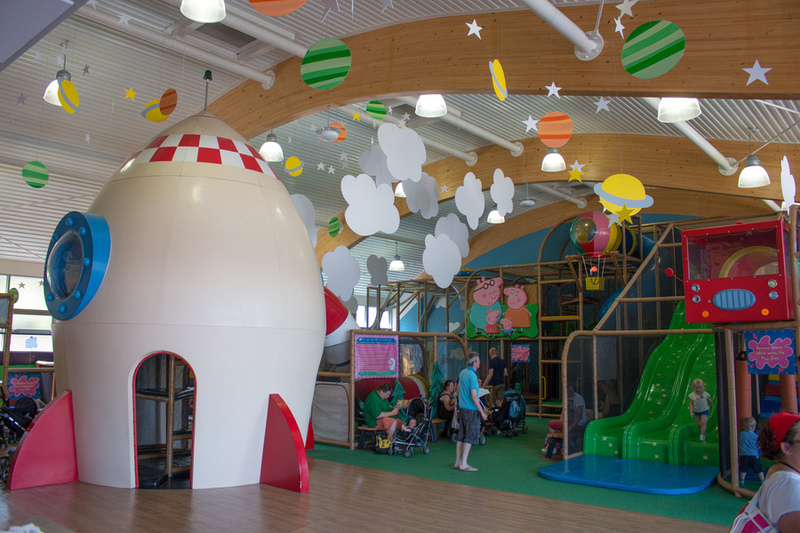 For George’s spaceship (the indoor playground in Peppa Pig World) the kids will need socks. If you don’t have any you can buy them next door, however they are about £3. 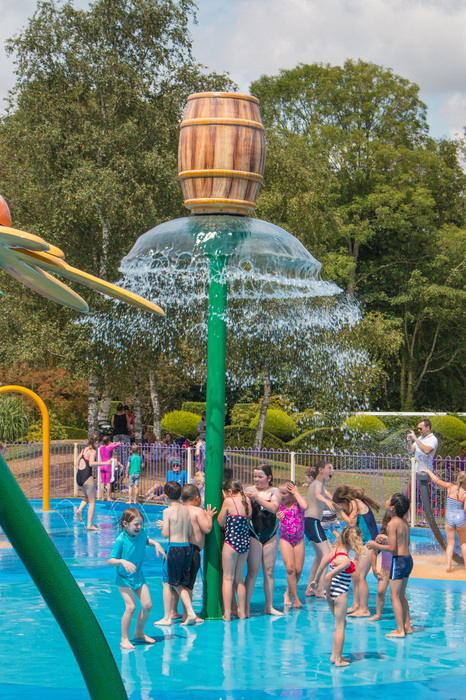 Bring the kids swimmers for a cool down in the heat of the day at one of the two water playgrounds. 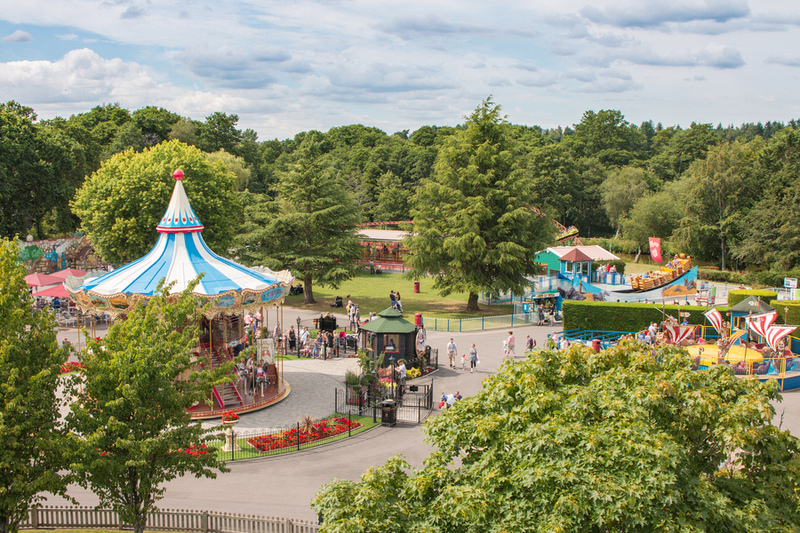 This park has it all, and ranks as one of our favourite family theme parks we’ve visited anywhere. 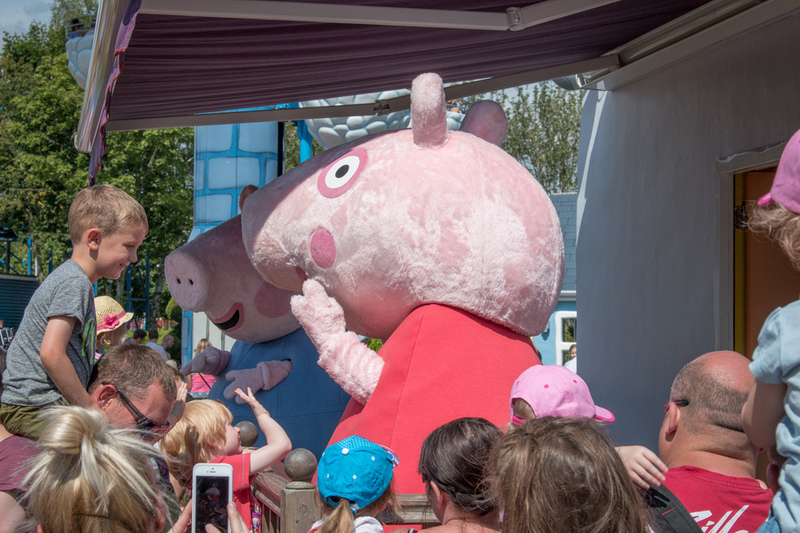 Any young child will feel like a million bucks after they’ve met their idol, Peppa Pig. And any parent will be canonised as a saint in their child’s mind for taking them to the one and only Paultons Park. Lovely photos and a great set of handy tips.